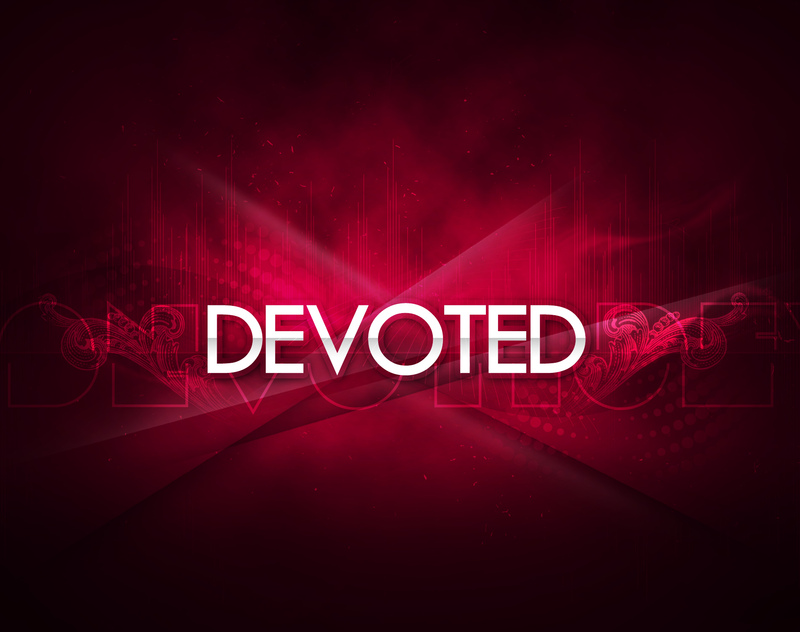 What comes to mind when you hear the word devoted? Maybe, it’s the old couple you know, that after 50 years of marriage, are still devoted to each other. Or maybe, it’s the pastor or evangelist that you would consider deeply devoted to Christ. What about your life? What could be characterized as devoted? Now what comes to mind? I know we’ve all made New Year resolutions. We’ve all made promises, to ourselves and others, we haven’t kept. What about our vows and promises to God? What have you devoted to Him in your life, that you have not followed through with? Maybe, it was to give more if He gave you a raise or a job. Maybe, it was the forgiveness you promised. Maybe, it was the bad attitude. It could be, the thing that you said you weren’t going to watch anymore, or ready anymore, or do anymore. What have you devoted to destruction in your life and have broken faith in regard to? We let ourselves off the hook for so many things. Let me tell you this. It means something to God. He doesn’t forget the promises and vows that we’ve made to Him. It’s also affecting us, whether we realize it, or not. I know how it feels, to be in the middle of a battle and have no confidence to fight with. I have been robbed of my stance of victory because of my unfaithfulness. I can’t stand before my enemy because there are devoted things in my life, that have to go! I’m fighting alone because I have broken faith, and now, have no faith to apply to my positional victory with Christ. Your victory depends on your ability to boldly stand in the victory of Christ. So now what? Begin destroying the things in your life you’ve previously devoted. Ask Holy Spirit to reveal devoted things you have forgotten. Don’t lose heart. Start anew. Be faithful. Get up! Consecrate yourselves for tomorrow!